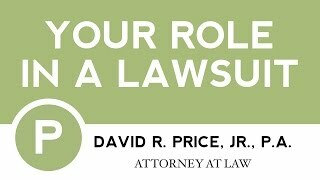 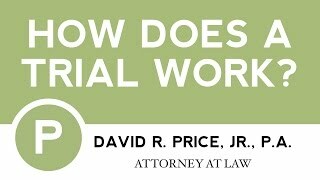 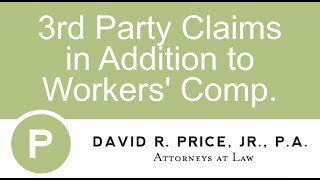 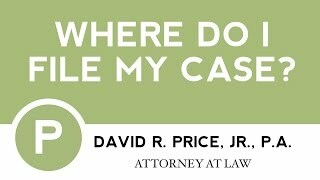 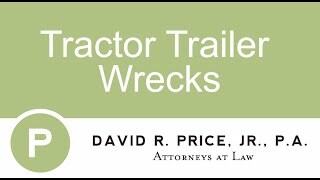 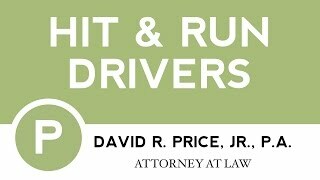 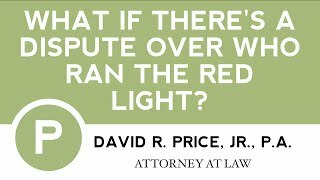 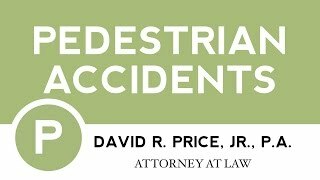 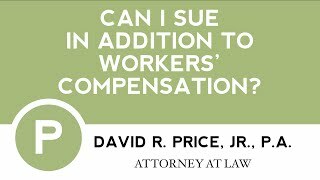 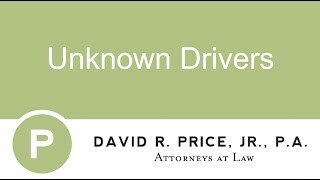 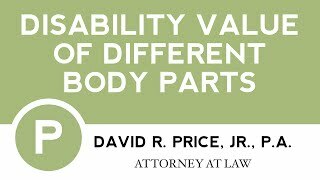 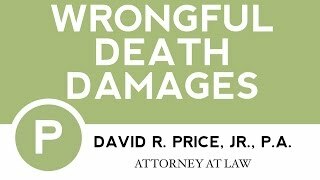 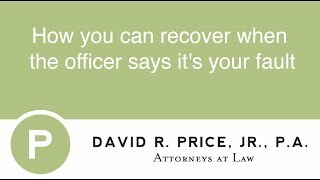 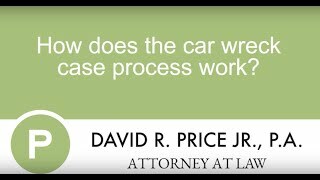 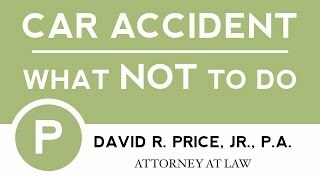 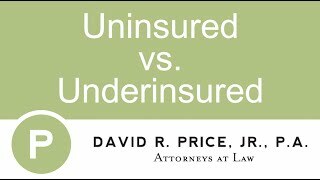 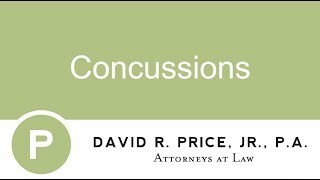 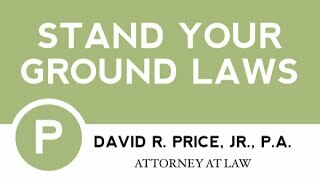 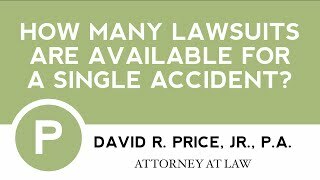 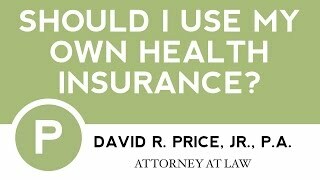 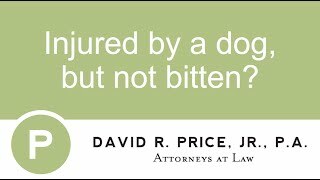 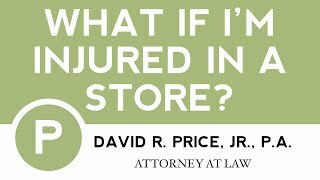 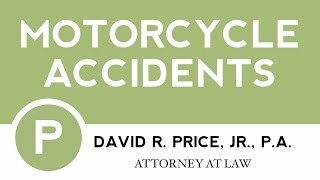 The car accident lawyer and personal injury lawyer at David R Price Jr Law Firm in Greenville, SC can help you with your claim. 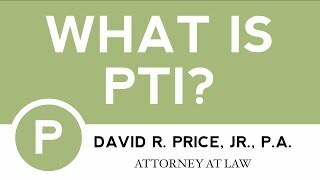 Learn more about the types of cases we handle and know your rights by watching these helpful videos. 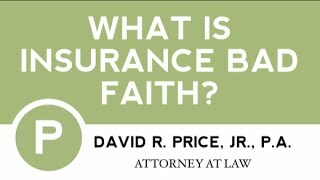 If you have more questions, please call the office at 864-271-2636. 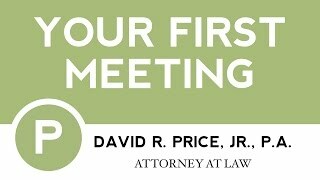 We look forward to speaking with you. 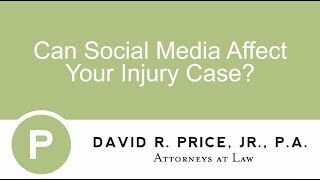 Greenville PlentyOfFish Assault: Who should be Liable? 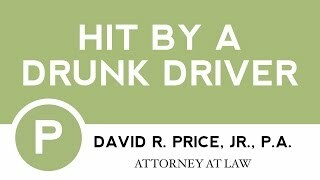 Should I Refuse a DUI Test in Greenville, SC? 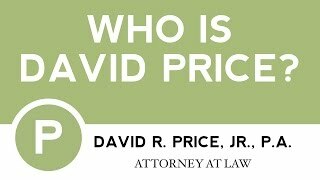 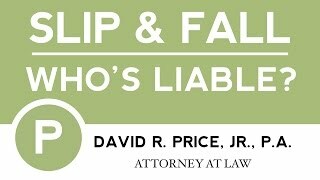 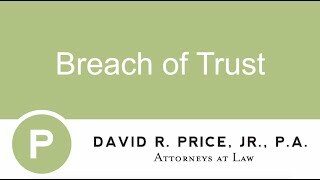 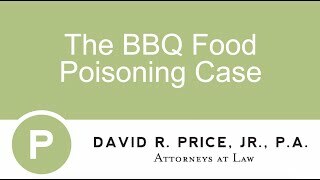 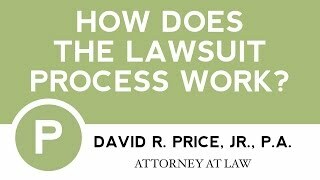 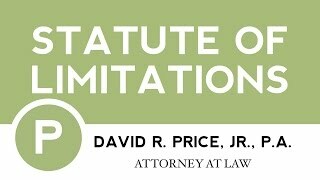 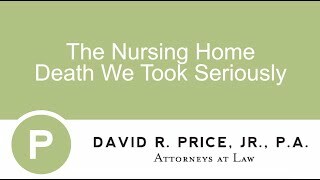 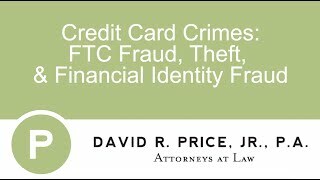 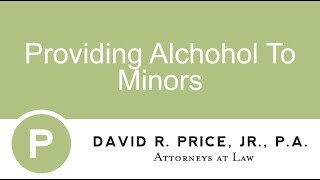 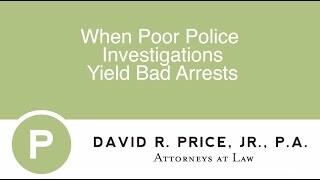 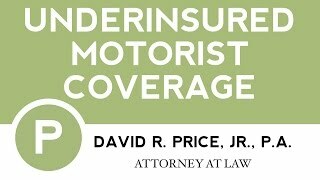 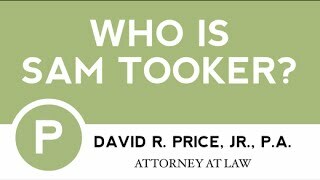 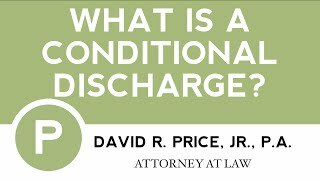 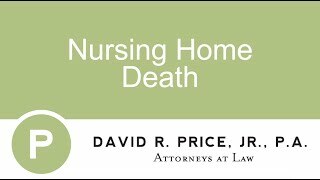 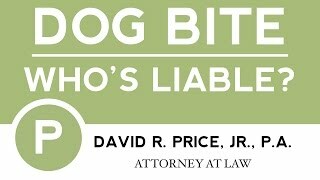 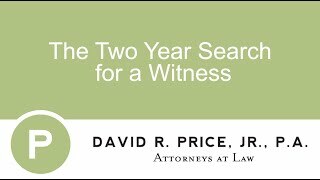 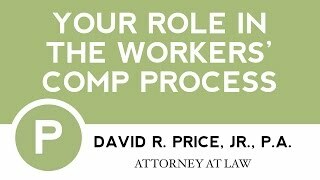 David R. Price, Jr., P.A. 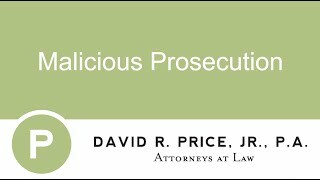 Copyright David R. Price, Jr. P.A.